There weren’t too many curve balls delivered at Apple’s iPhone 5s launch event today, but one announcement was omitted altogether at the Cupertino keynote. Yes, Apple has reentered the iPhone-docking fray with stations for the iPhone 5s and the iPhone 5c, both of which will be available in-store for $29 on September 20. 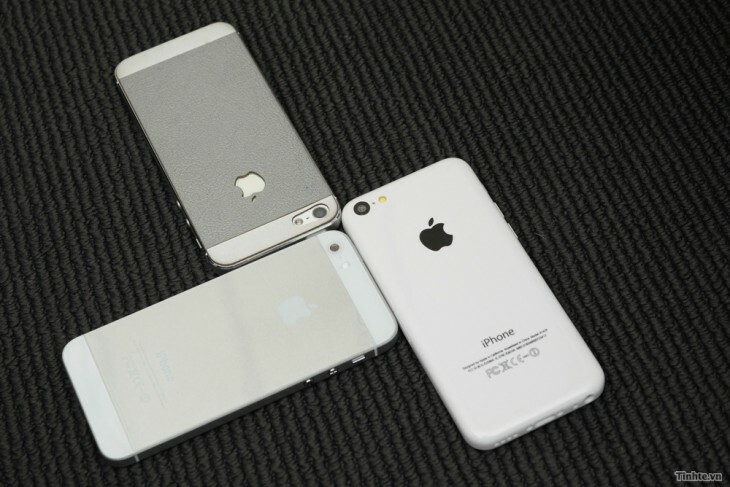 The 5s incarnation will be compatible with your iPhone 5 too.